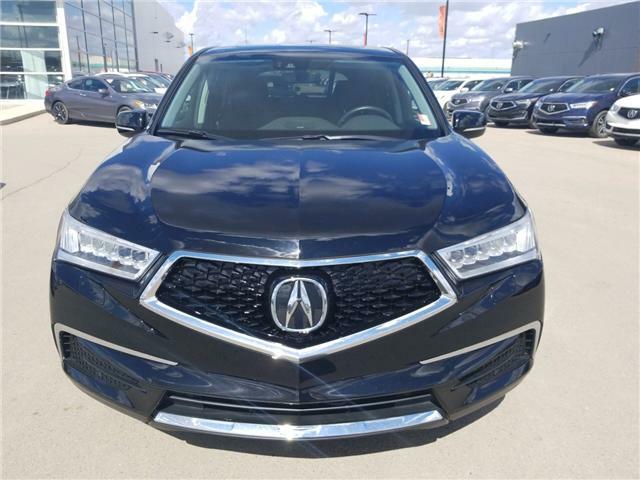 The 2017 MDX is your next luxury SUV. 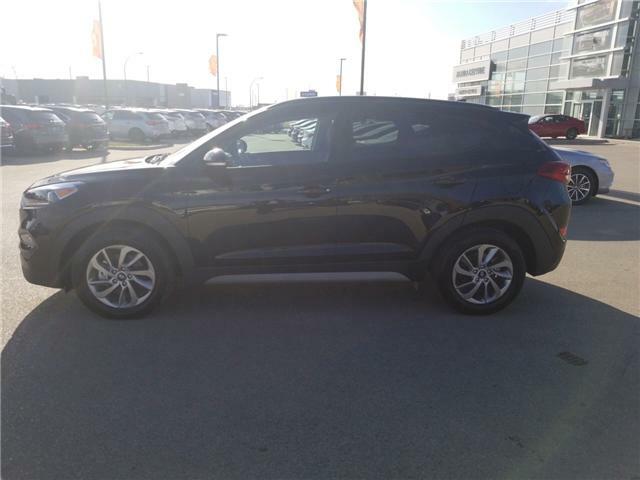 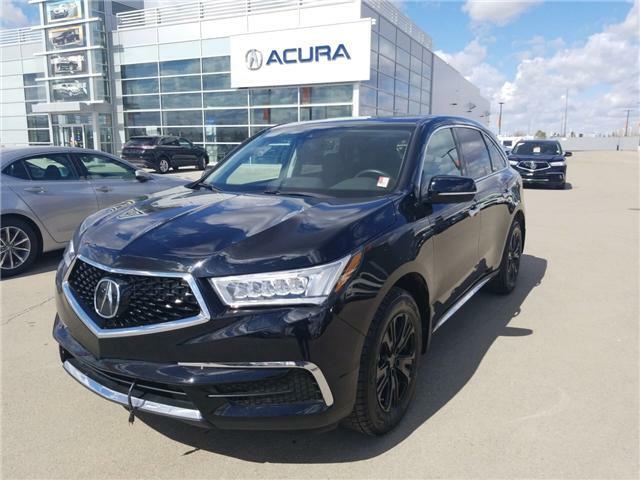 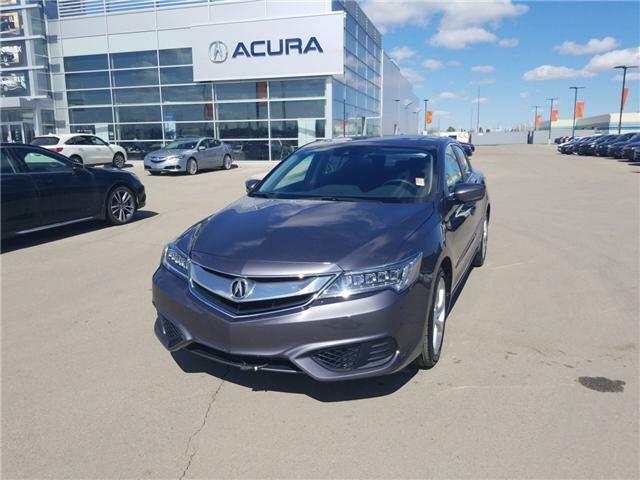 Comes equipped with HEATED LEATHER, COMMAND START, NAVIGATION, BACK-UP SENSORS/CAMERA, COLLISION WARNING, ADAPTIVE CRUISE CONTROL, LANE DEPARTURE AND so much more! 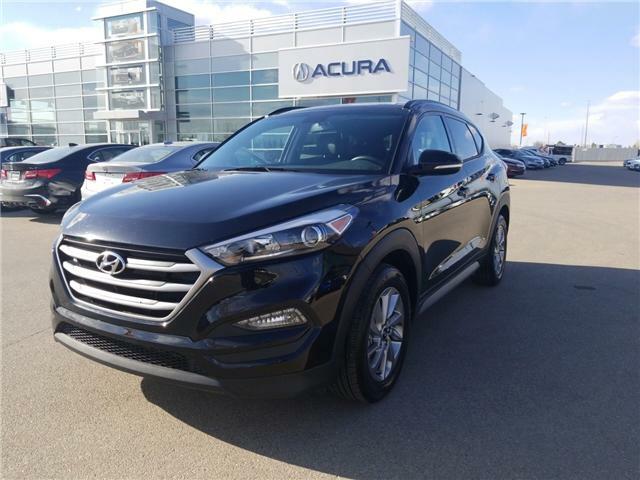 Come in today for your professional test drive! 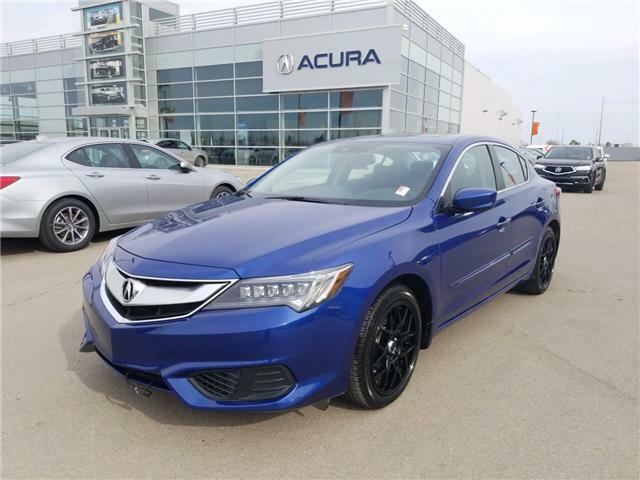 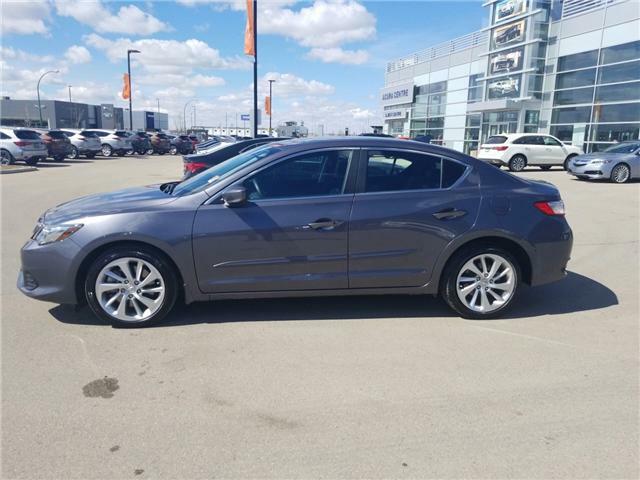 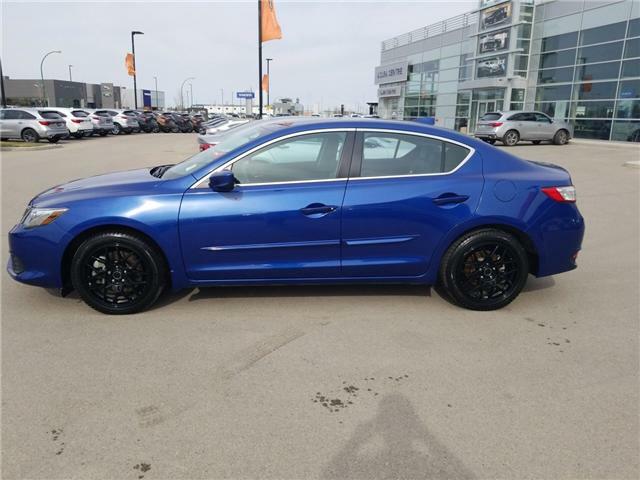 Redefining the compact sport-sedan category, the 2017 Acura ILX makes a bold statement with dynamic styling and an engine that inspires its drivers to seek new roads.